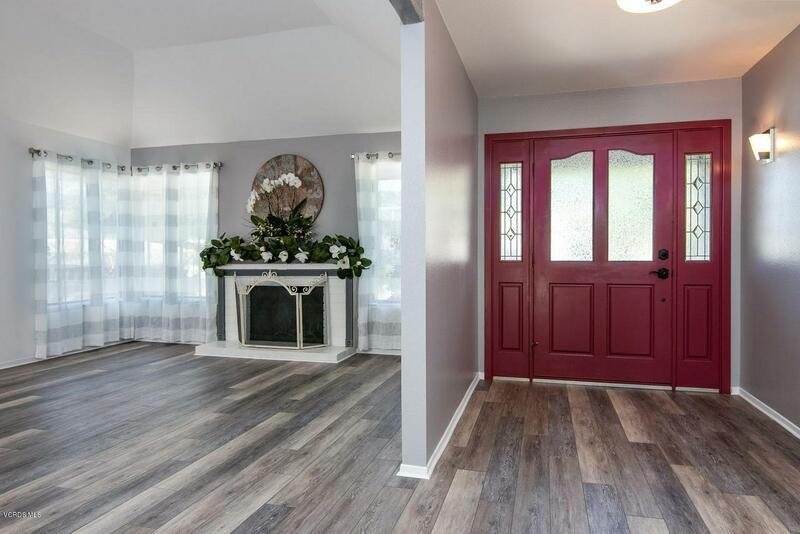 This beautiful 3 bedroom, 2 bath home has been completely remodeled with designer touches, brand new stainless steel appliances, new kitchen cabinets, counter top and new flooring.Over $70,000 in upgrades. 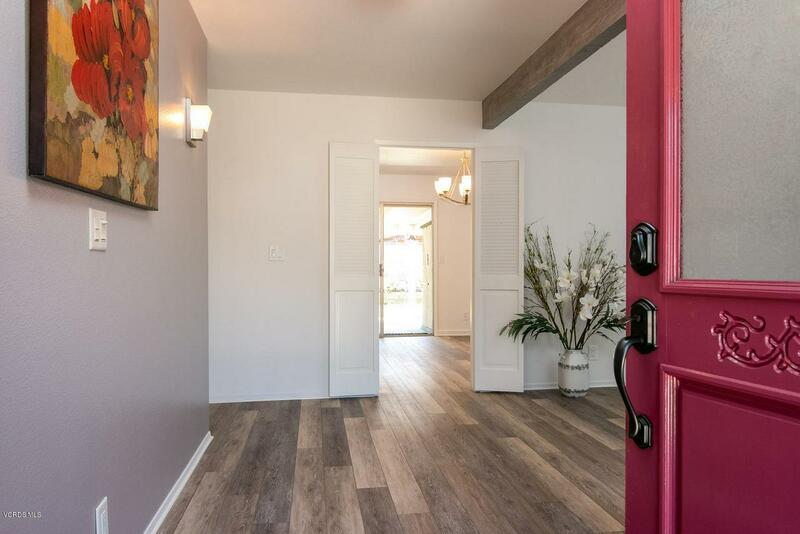 , completely renovated bathrooms, you will fall in love with this home! 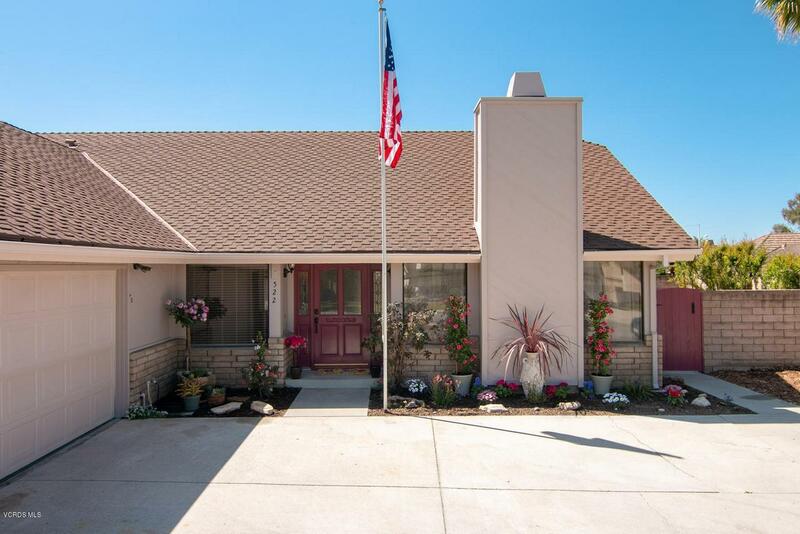 Located in the coveted Stonehedge neighborhood, this home has fantastic curb appeal, mountain views, and drought tolerant front yard landscaping. The spacious backyard is perfect for entertaining, and includes pomegranate, orange, and lemon trees as well as beautiful rose bushes. 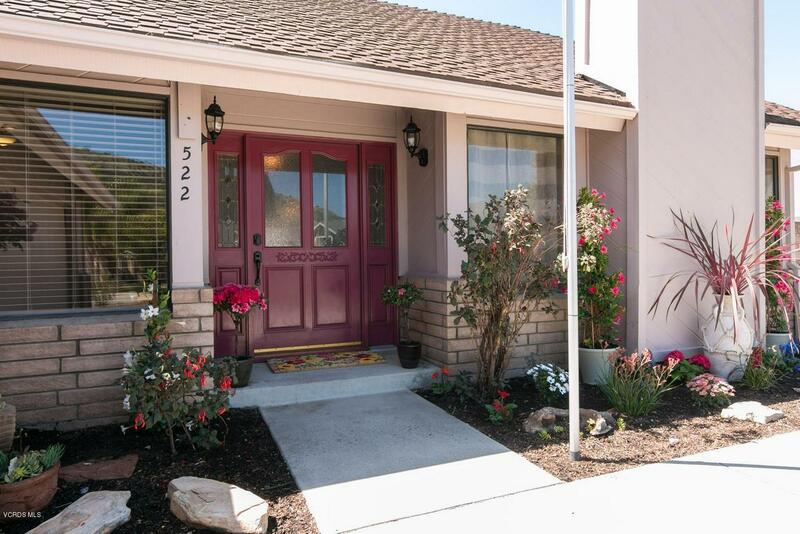 Come see this spectacular move-in ready home. Priced to sell. Sold by Juan Vazquez BRE#01728943 of Re/Max Gold Coast Realtors. Listing provided courtesy of Mary Gerges DRE#01728943 of Berkshire Hathawayhomeservices.